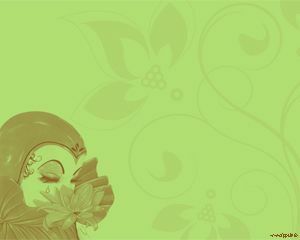 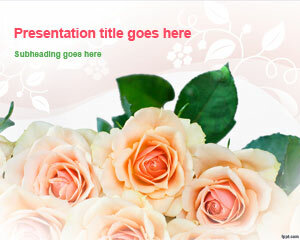 Plan your Woman’s day celebration with free Woman’s day PPT templates. 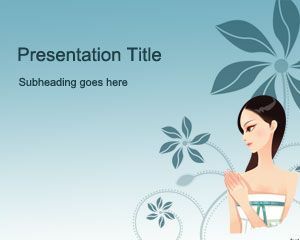 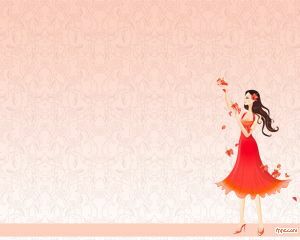 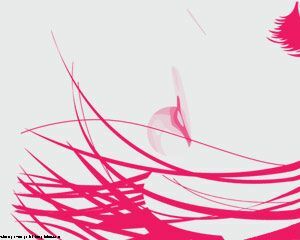 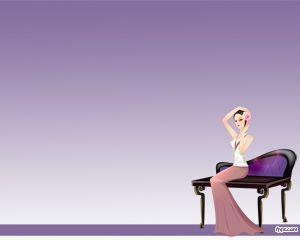 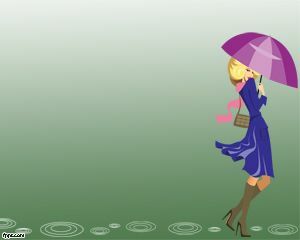 There are lots of elegant themes to choose from, such as Raining, Lady, and Slim Girl templates. 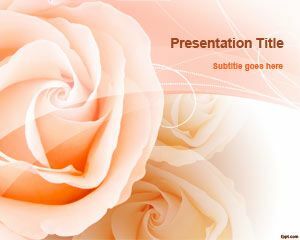 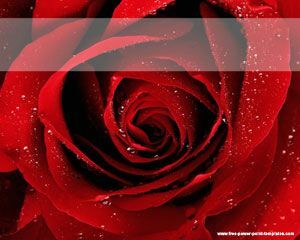 Download free Woman’s day PPT templates that express your depth as a female. 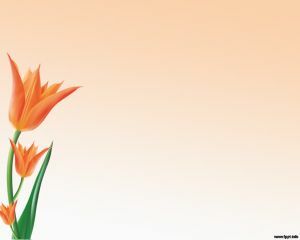 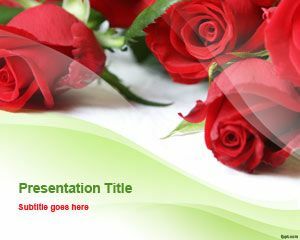 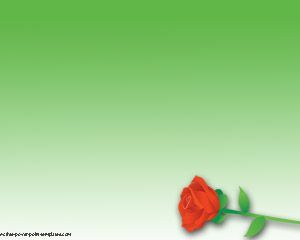 Alternatively, you may want to use free Woman’s day PPT backgrounds to express your femininity on that special day of the year dedicated to you.